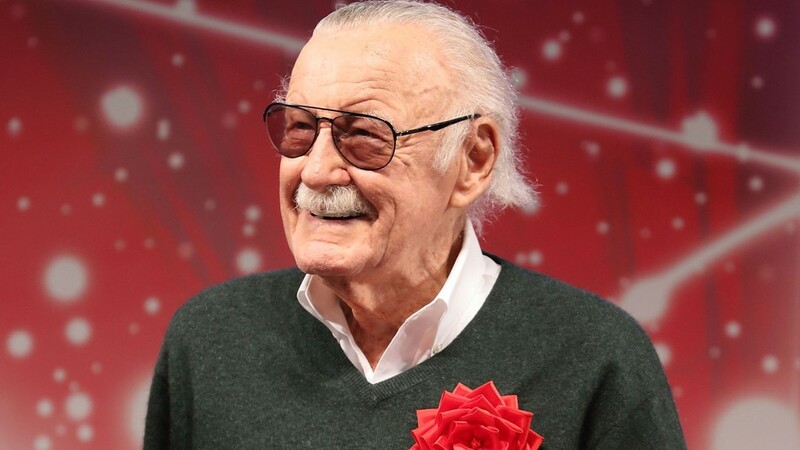 A huge surprise to all super hero fans, Stan Lee the legendary super hero god has passed away! 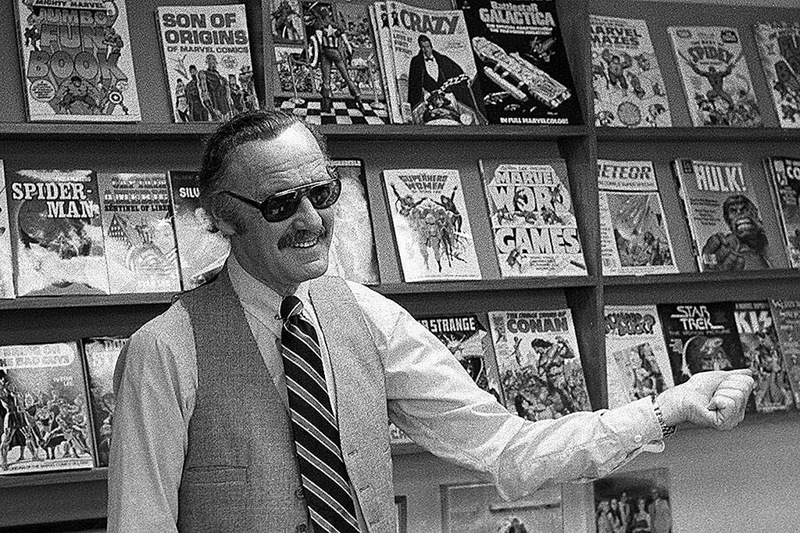 R.I.P to one of the greatest creators who ever lived. The actual course of his death is not yet known.